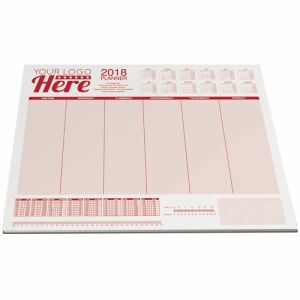 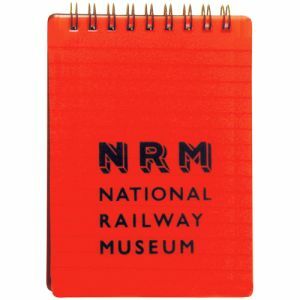 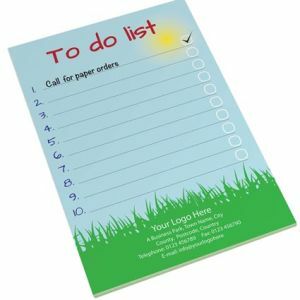 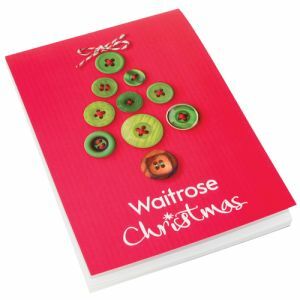 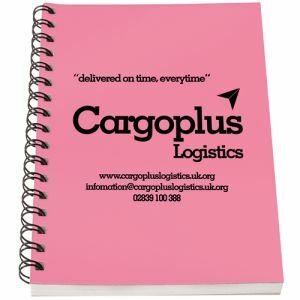 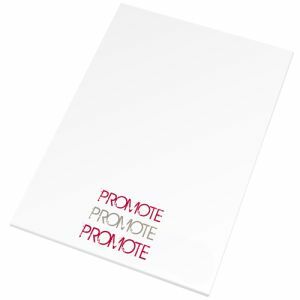 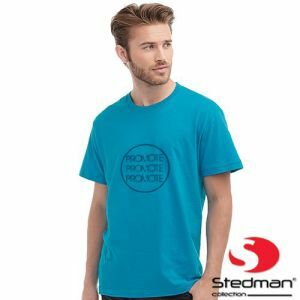 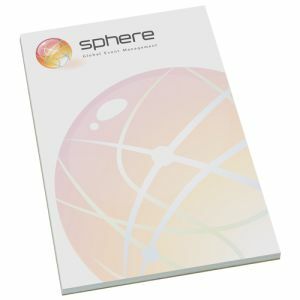 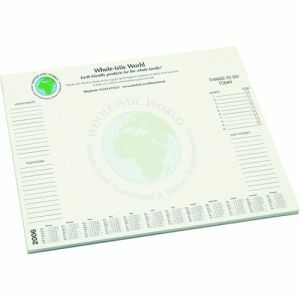 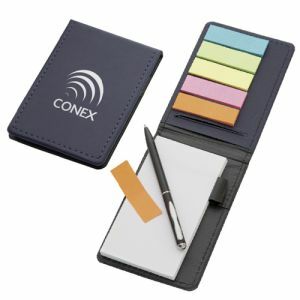 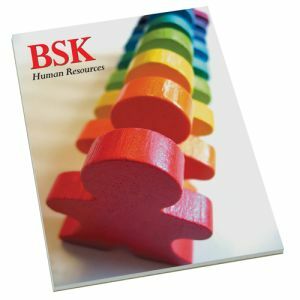 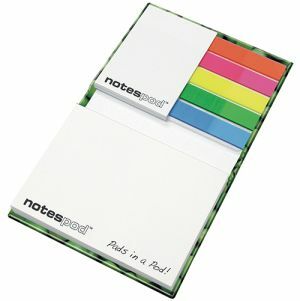 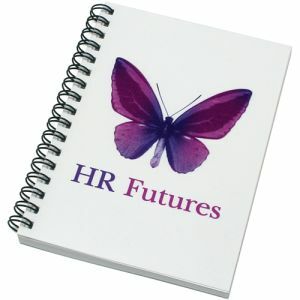 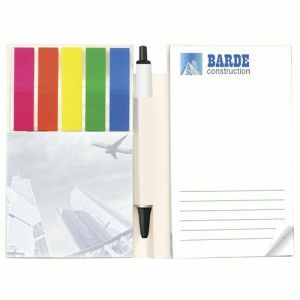 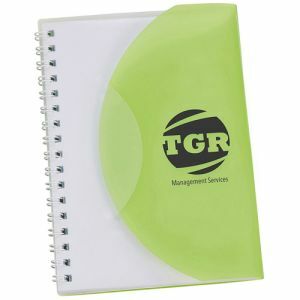 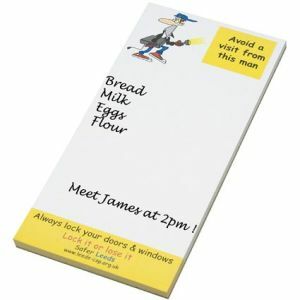 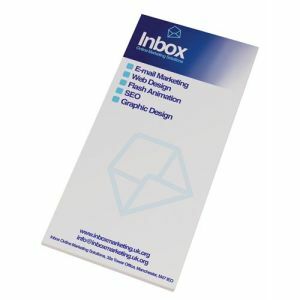 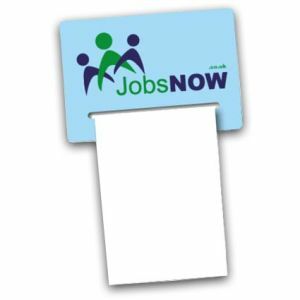 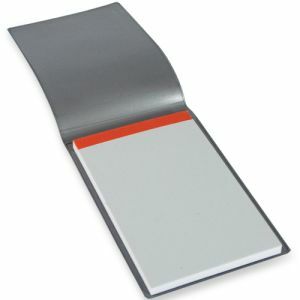 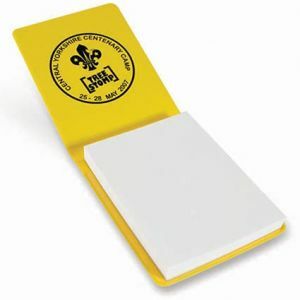 You will find them on an office desk, shop counter, in the car, at home by the computer infact a promotional note pad is an item of stationary that is always within several metres of you. 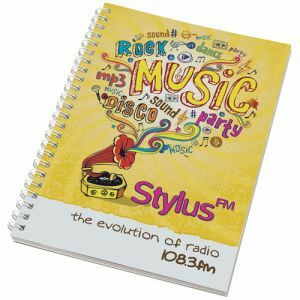 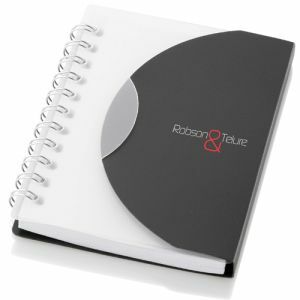 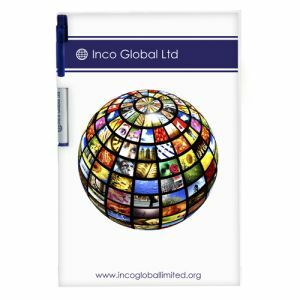 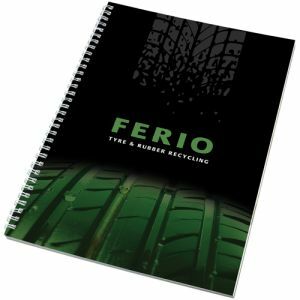 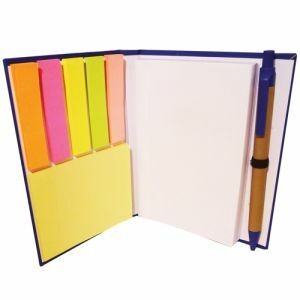 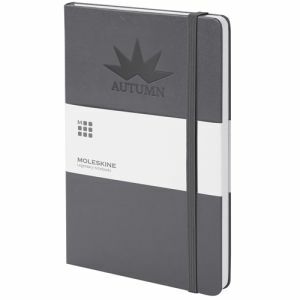 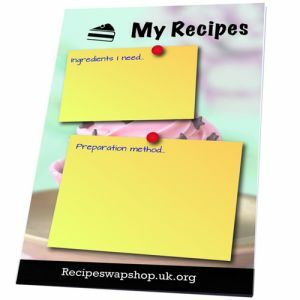 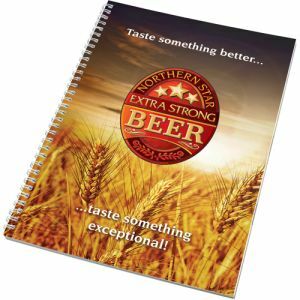 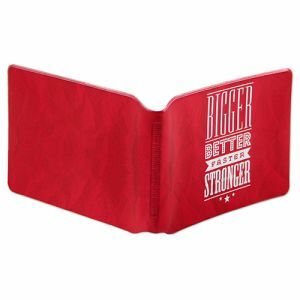 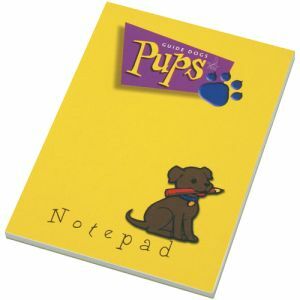 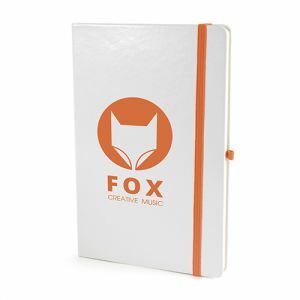 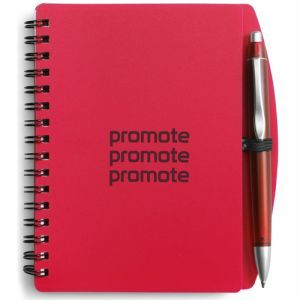 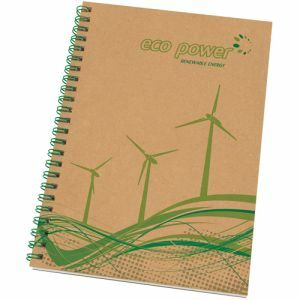 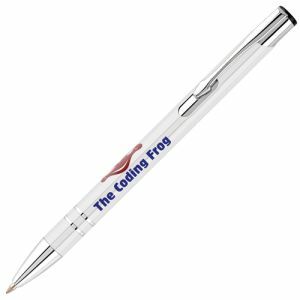 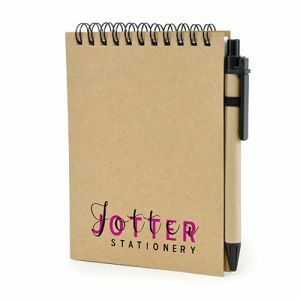 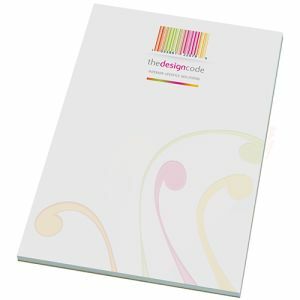 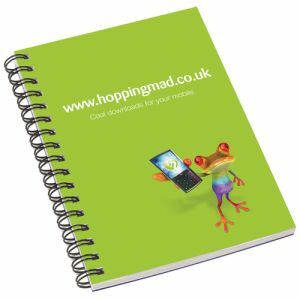 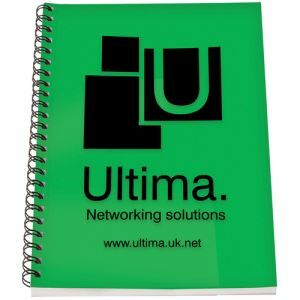 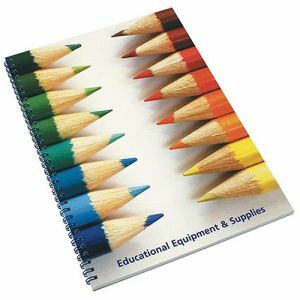 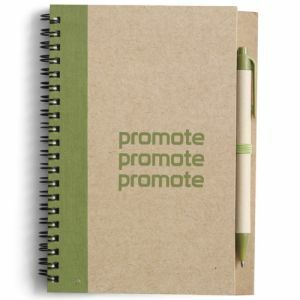 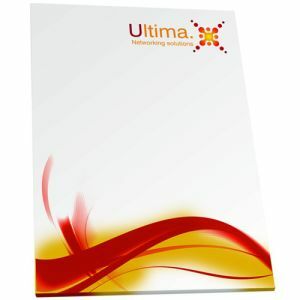 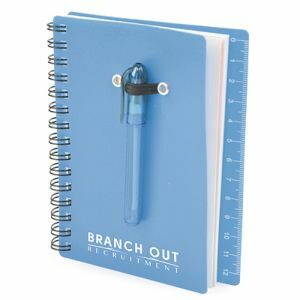 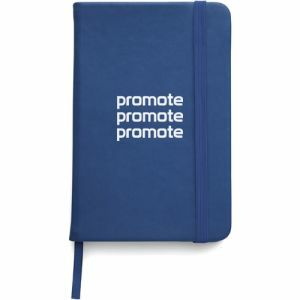 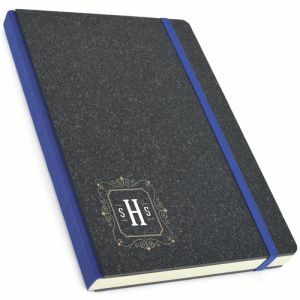 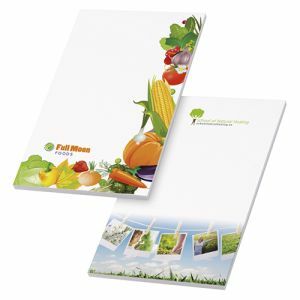 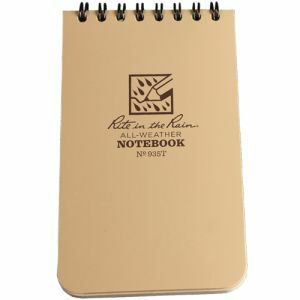 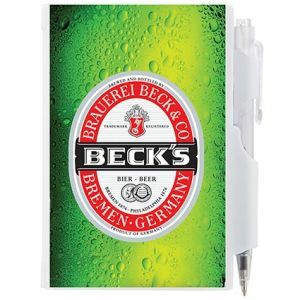 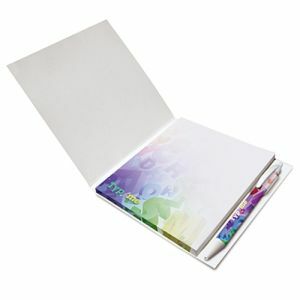 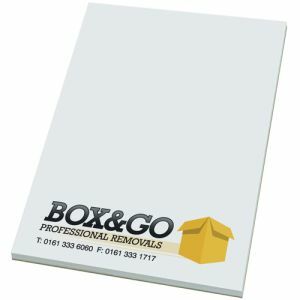 Be it A4 pads, A5 notepad, A6 or A7 note pads with or without covers and even wiro bound to create that book effect, the result is the same, a very handy promotional merchandise item that should never be overlooked. 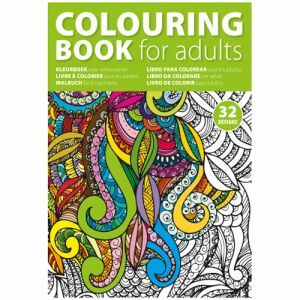 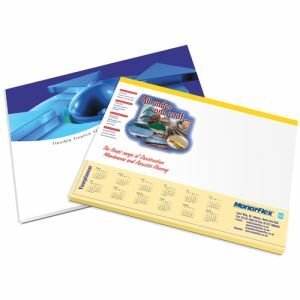 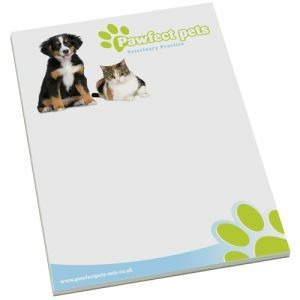 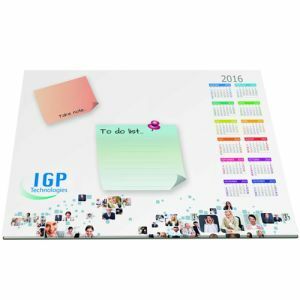 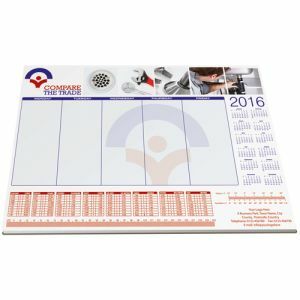 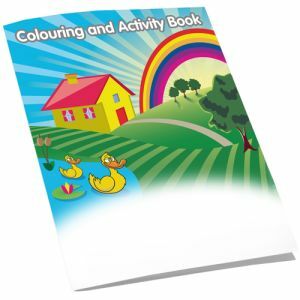 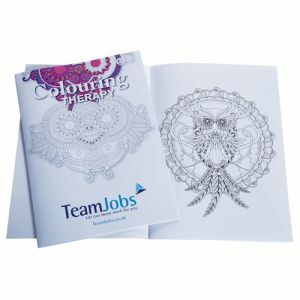 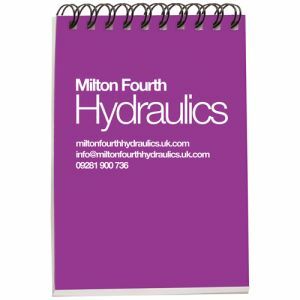 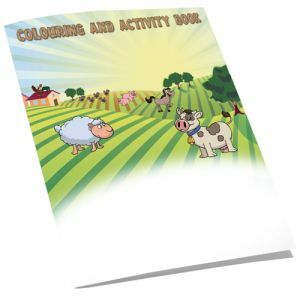 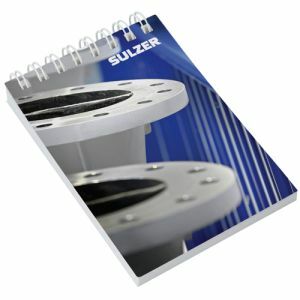 Along with all the various cover styles we can also provide A2 desk pads and A3 deskpads which are much bigger and have a massive branding area for you to maximise to great effect, for example you could turn them into desk pad calendars. 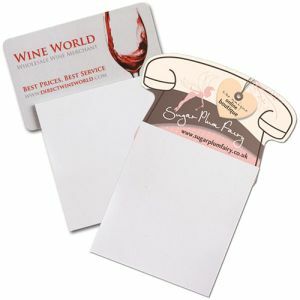 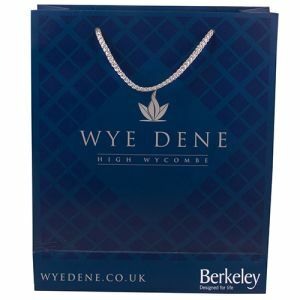 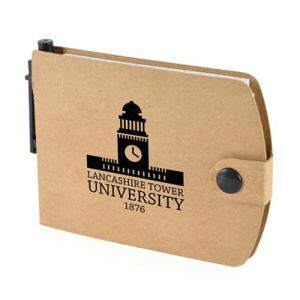 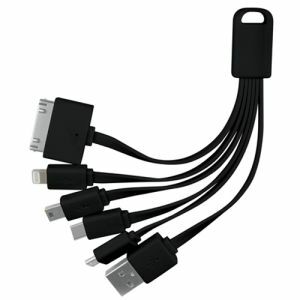 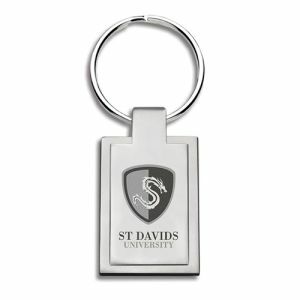 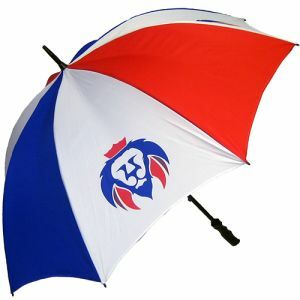 Desk accessories include paper so utilises this promotional item and reap the rewards.